This is almost entirely un-related to G.I. Joe in every way but it’s too good of a deal not to share. 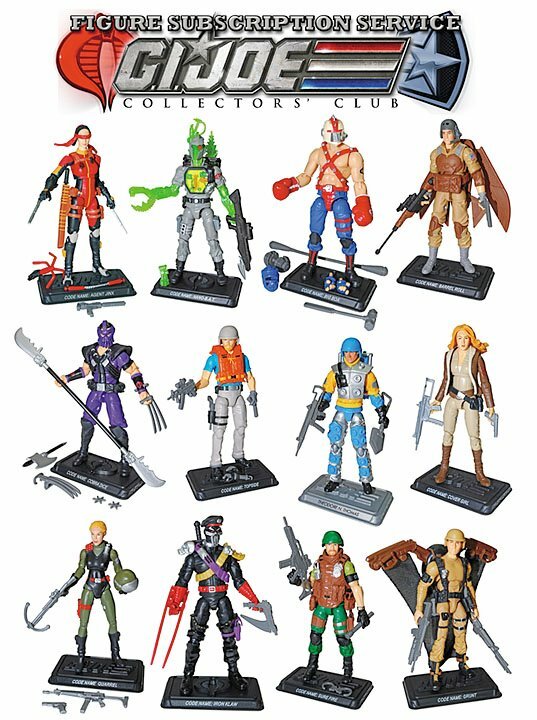 HasbroToyShop.com recently has been dumping a lot of the Marvel Comics Online exclusive Universe figures lately at $14.99 a piece– which is a far cry from what you’d end up paying for them on the secondary market. Today, they dropped one of my all-time favorite characters at the bargain price! 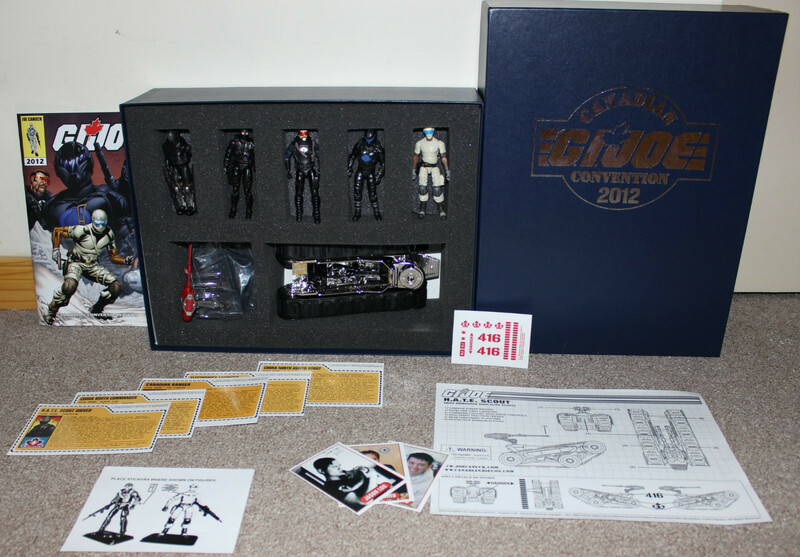 That’s right– the ORIGINAL Nick Fury in 1:18 scale form is available for a FRACTION of what I ended up paying for him about 2 years ago. Originally the only way to get Colonel Fury was to subscribe to Marvel Comics Online, pay the $66, fill out a form and mail it in. Trust me, this is MUCH simpler! Now, I’ll throw out the disclaimer– he’s not as detailed as some of the recent 30th Anniversary G.I. 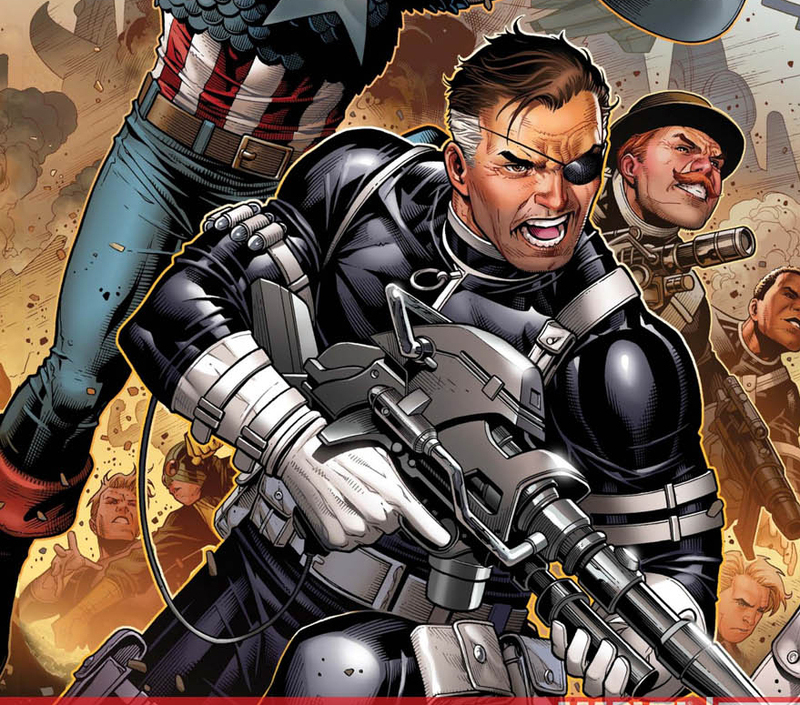 Joe offerings but this is Nick Fury we’re talking about here. Cigar-chomping Hydra-smashing Director of SHIELD Nick Fury! He gets a pass on things like that! 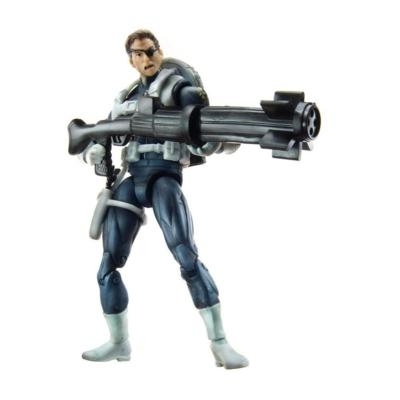 Plus he comes with the insanely cool rifle that he wielded during the end of the Civil War crossover and a jet pack. C’mon– you know you want to snag him! Quit gold-brickin’ and get on it! 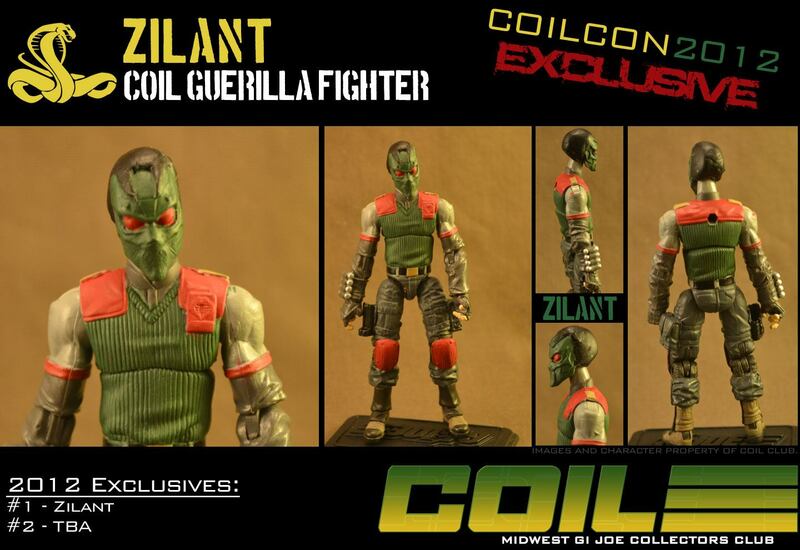 If you need more incentive, here are a few promo images of the figure!